There's something about the sun being out that really makes me want to experiment with jewellery. Bright colours, glitter and sparkle so much more appealing to me now than in the depths of winter. And such experimentation requires strict budgetary constraint - I know that although I might wear my new jewels every single day, I'll instantly go off them the second the sun goes behind a cloud. My self-proclaimed mission: terrific trinkets for under a tenner. 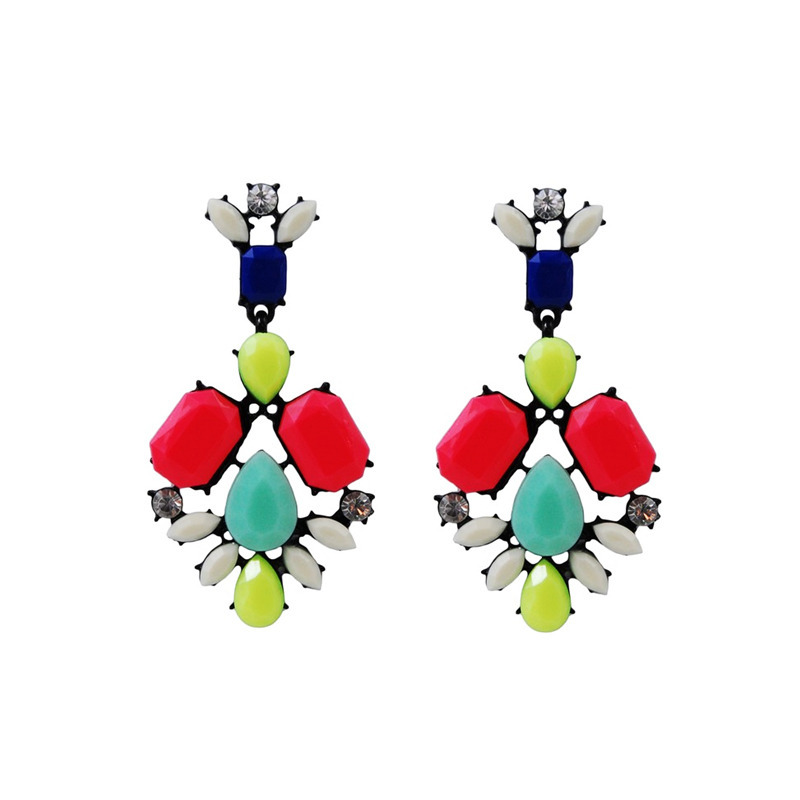 Hit number one goes to these bright jewels chandelier earrings from Adoring Ava. 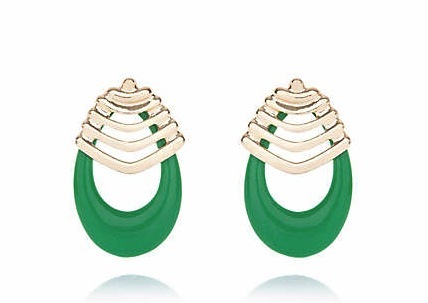 I spotted these beauties on one of my favourite sources for pretty things: the Telegraph's I Spied section. In terms of impact, they certainly hold their own against the Miu Miu numbers on the same page, and are an amazing £8. 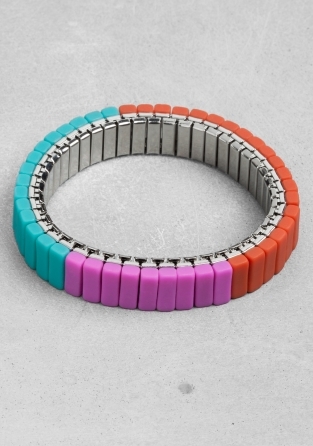 This expandable bracelet is part of artist Alyson Fox's collection with &Other Stories. There's enough tropical going on in the colours to put some summertime into my step, but it's also restrained enough to wear to work without feeling like Carmen Miranda (not always a bad thing, but you probably need to pick your moments). The ring is also bang on the money, selling for exactly £10. Minnie Mouse is one of all my time style icons so its hardly surprising I adore Gogo Philip's Minnie Mouse bow ring. 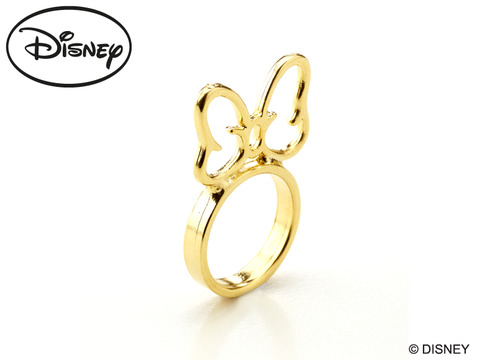 It's officially authorised by Disney, if you haven't already guessed from the logos all over the image, and is a mere £9. And I urge you to take a look at Gogo Philip's website for plenty more gold bling worthy of a summer fling. The Great Gatsby influence is pretty unavoidable this summer: no bad thing if you like your glitz like I do. 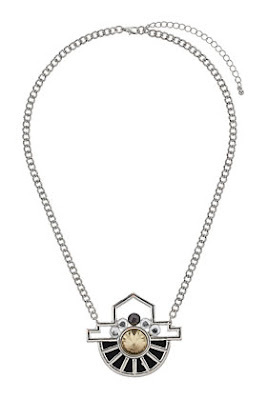 Topshop's Spike Deco pendant taps into Jazz Age glamour but, priced at a tenner, is suitable for those of us with a more restrained style of budgeting too. River Island's retro drop earrings are proof that some things just work better with a little sunshine and optimism. Wear these 6cm long beasts on a grey and gloomy day and I'd risk being mistaken for Pat Butcher. At £10 for the pair, they'll keep me happy until at least ... oh, August bank holiday.